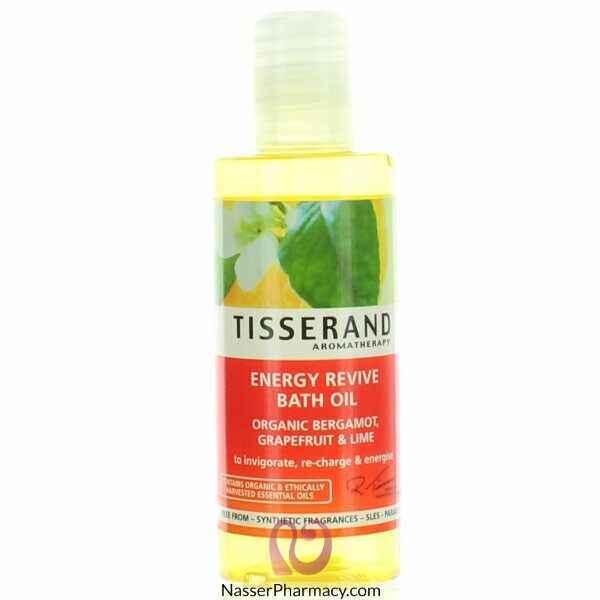 Tisserand Energy Blend Luxury Bath Oil is a revitalizing and invigorating bath oil that will leave you with a 'get up and go' attitude. This motivating bath oil contains a carefully selected mix of hand-blended essential oils, including euphoric, fresh Bergamot, brightly energising Grapefruit and uplifting Lime, infused in a 100% natural base of skin-conditioning Coconut and Jojoba Oils. This reviving bath oil is perfect as an energy-boosting and stimulating treat to ensure you're ready to face the day head. Add a generous amount to running bath water and swirl with your hands to distribute the oil evenly throughout the water.